On the first Friday of every month from 5-8 pm, galleries and museums in downtown Missoula host First Friday Gallery Night — an opportunity for all to enjoy new art exhibits, to socialize with artists and gallery owners, and to experience the energy of a lively downtown Missoula evening. I will be hosting a gallery showing of my artwork at Eclipse Engineering, Friday, November 6, 5-8 p.m. Stunning acrylic, canvas and framed prints will be on display. Local art, beverages, and snacks will be provided. 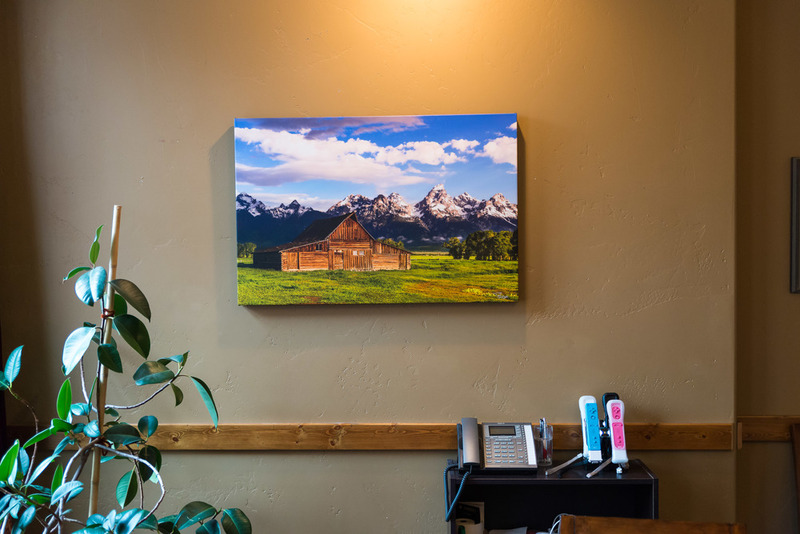 Come over and enjoy some great Montana made art with great atmosphere! For more information on First Friday Events please visit the Missoula Cultural Council website here. I will be hosting a gallery showing of my artwork at The Loft of Missoula, on Friday, November 6th from 5-8 p.m. Stunning acrylic, canvas and framed prints will be on display. Beverages, snacks, and music will be provided. Please come and enjoy some great Montana made art and music!! Click here to view Facebook event post.